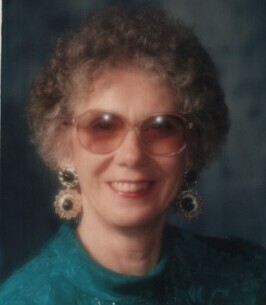 Sandra Lea Keenan, age 80, was born July 7, 1938 in Muskegon, Michigan. 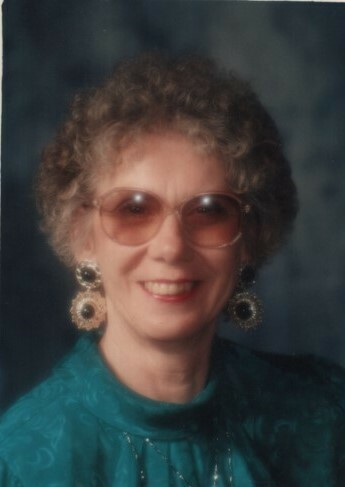 She departed this life on September 12, 2018 in Grand Rapids, Michigan and was preceded in death by her husband Vernon Keenan, Sr. and grandson; Kyle Keenan. She leaves to cherish her memory her children; Efren Keenan (Abby), Vernon Keenan, Jr. (Pamela) and Tracey Keenan, 10 grandchildren, 12 great grandchildren and a host of other family and friends. A Memorial Service will be held on Wednesday, September 19, 2018 at Ivy K. Gillespie Memorial Chapel, 1865 Eastern Ave SE, at 7:00 PM. To send flowers to the family of Sandra Lea Keenan, please visit our Heartfelt Sympathies Store. We encourage you to share any memorable photos or stories about Sandra. All tributes placed on and purchased through this memorial website will remain on in perpetuity for future generations.